If Land is Not Posted, Can it be Hunted? Question: I have two questions about a recent press release announcing the dove opener. First of all it states: “Hunters must have written permission from the landowner prior to hunting on private land.” I believe this is incorrect. If the property is POSTED, a hunter must have written permission. If it is not posted, there is no requirement for the hunter to know it is private and therefore stay out. The law is written a little odd, but I think this is the agreed interpretation. This is always the best practice. Public land managers may restrict hunting activities, too. 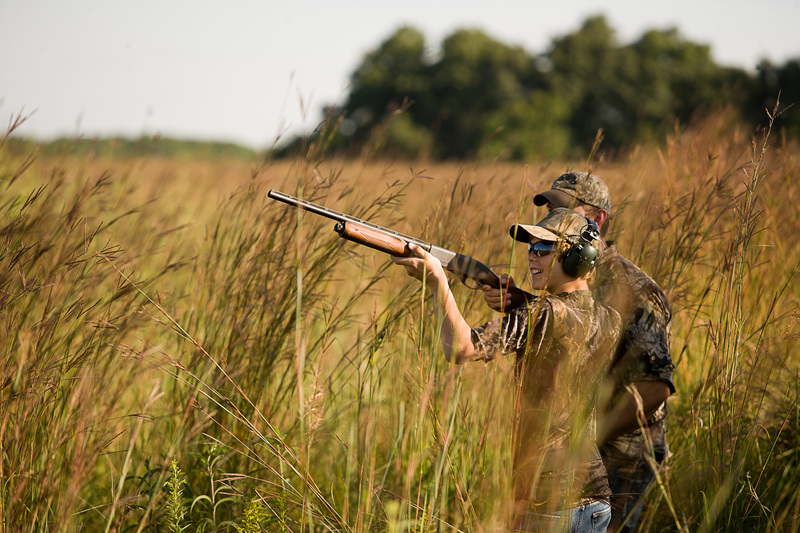 Unfortunately, one of the most common perpetuations of a negative image of hunting is hunter trespass. Land owners are never pleased to find strangers with guns on their property without permission. For the entire language of the hunter trespass law, please go to http://leginfo.legislature.ca.gov/faces/codes.xhtml and search using Code = FGC and Section = 2016. As far as your second question, you are referring to the regulation for Camping Near or Occupying Wildlife Watering Places (California Code of Regulations Title 14, section 730). The regulation does not apply everywhere, and it specifically lists the prohibited activities and the locations where they are prohibited. The press release should have referenced “wildlife watering places” as those are the exact words from the regulation. • Any guzzler or horizontal well for wildlife on public land within the State of California. (A) Butte Well – Lassen County. (B) Schaffer Well – Lassen County. (C) Tableland Well – Lassen County. (D) Table Mountain Well – Lassen County. (E) Timber Mountain Well – Modoc National Forest, Modoc County. (F) Belfast Well – Lassen County. For the entire language of this section, please go to https://govt.westlaw.com/calregs/Search/Index and search using Title = 14 and Section = 730. Shell collecting prohibited on Newport Beach? Answer: Unless the beach is part of a Marine Protected Area with Title 14 regulations that specifically prohibit collection of shells or nonliving marine resources, Fish and Wildlife laws don’t prohibit shell collection. If a city official told you that you cannot collect shells, then there may be a city ordinance. You should check with the City of Newport Beach. This entry was posted in Fish and Game Code, Hunting, Invertebrates, Private Land, Title 14, Upland Game and tagged dove hunting, regulations, upland game hunting. Bookmark the permalink.